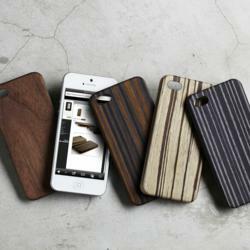 EVOUNI, the line of unique, design-centric mobile accessories for smartphones, iPhone, iPad, Macbook and more, launches new U.S. online store. 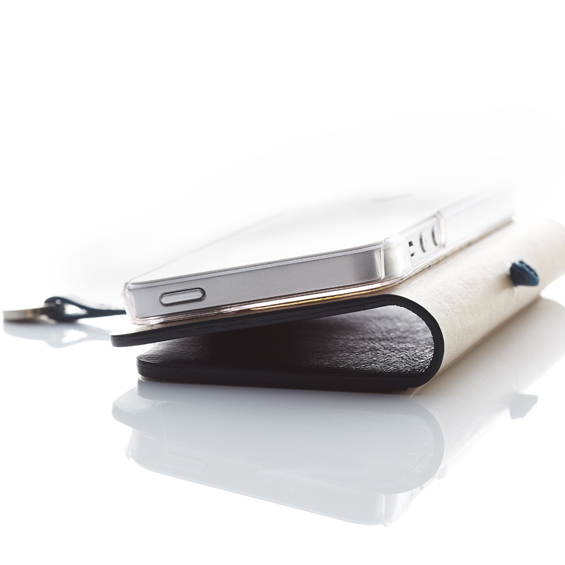 EVOUNI (http://www.evouniusa.com), creators of high design products for enhancing the mobile lifestyle, today announced the launch of their new U.S. online store which will carry the entire line of EVOUNI mobile accessories. 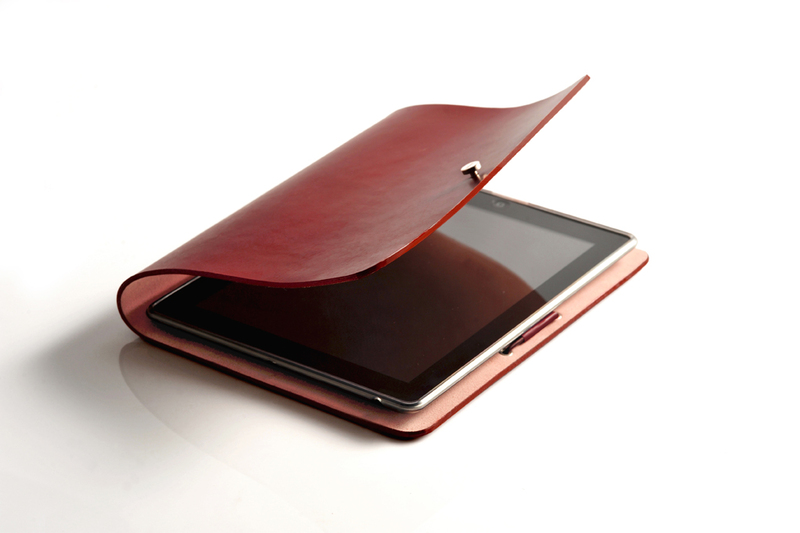 EVOUNI offers smartphone, iPhone, iPad and Macbook accessories in a variety of unique material options including: genuine calf leather, shaped wood veneer, Merino wool, and Japanese Toray Ecsaine microfiber. 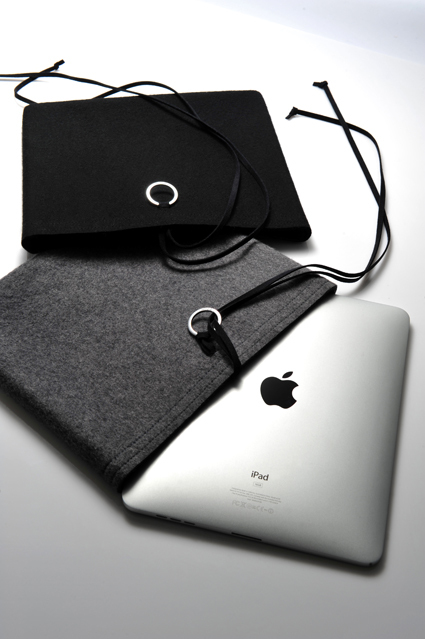 Non-Tear Envelope Series made of fiberous paper and wool lining for iPhone, iPad, iPod, smartphone, Macbook, laptops and tablets. 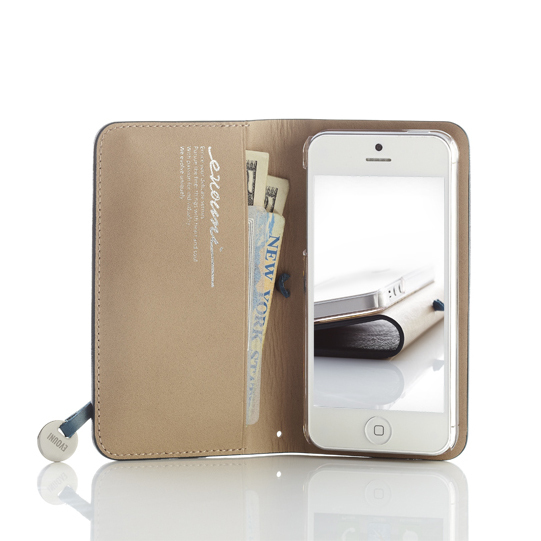 V31, V33 and V36 Nano Fiber Series pouch and pouch stand for iPhone, iPad and smartphone. 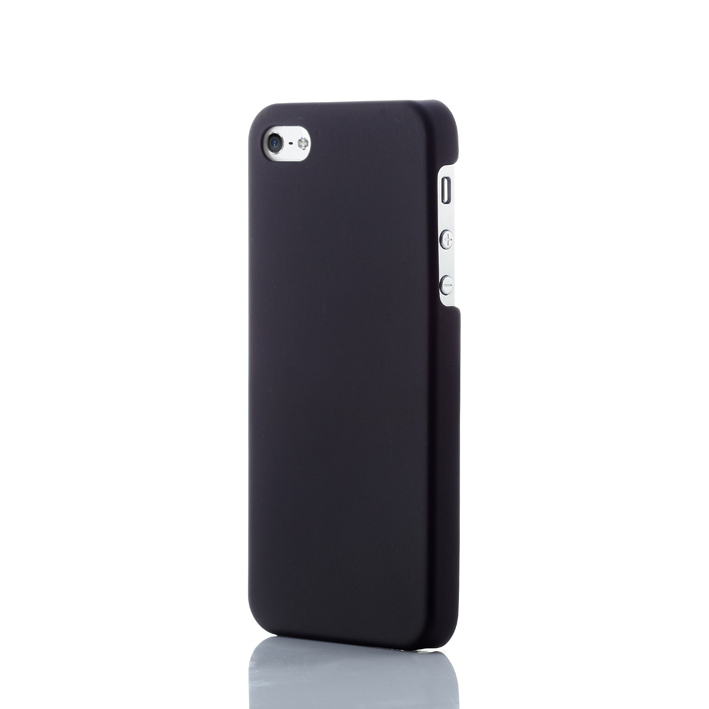 With the addition of EVOUNI products, thousands of North American customers will now have access to, high-end accessories to protect and complement their mobile devices through http://www.evouniusa.com. EVOUNI is the merger of Evolution and Uniqueness where “we strive for outstanding”. 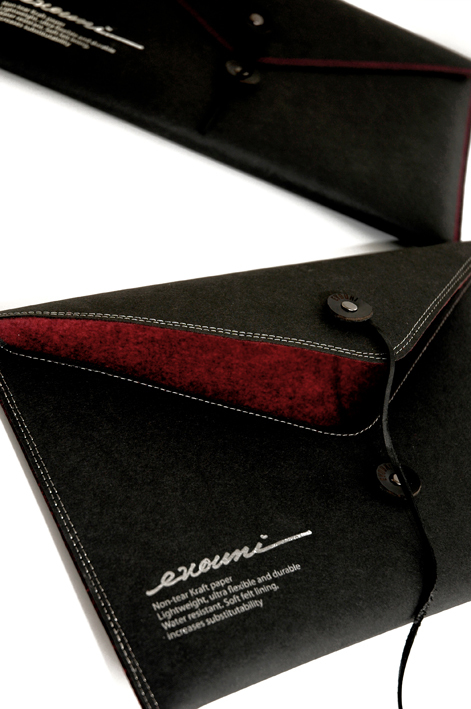 The EVOUNI brand founded in 2009 was created with premium design in mind. 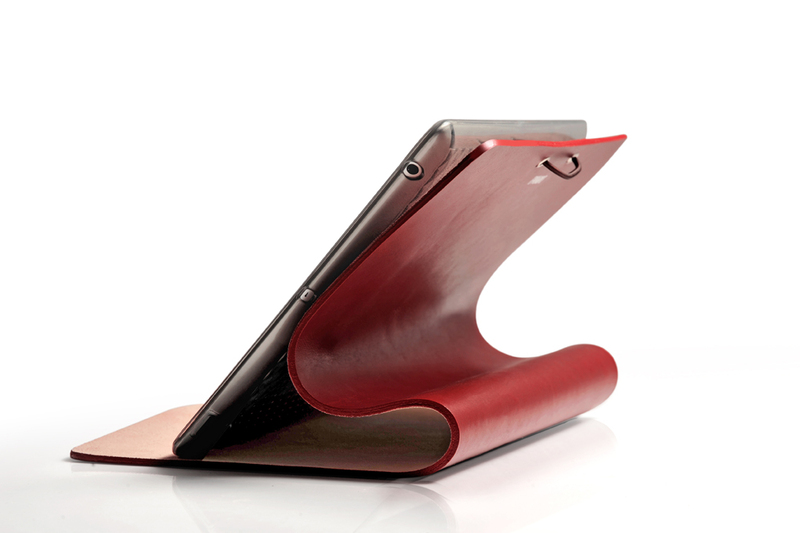 Every product offers piercing scope of personal taste. 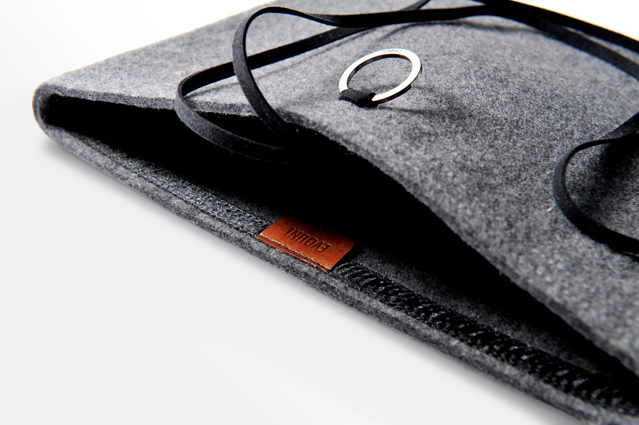 As a result of today’s industrialized world created by mass produced similarities with a constant bombardment of tastelessness and clutter, EVOUNI wants to offer products that empower people to be different from all others. EVOUNI insists perfection as its’ core ideology. EVOUNI strongly believes through a devotion to this ideology that they will capture the delicate taste and sophistication to enrich the digital lifestyle of everyone. Learn more about EVOUNI on the official US webstore at http://www.evouniusa.com or vist the global website at http://www.evouni.com. 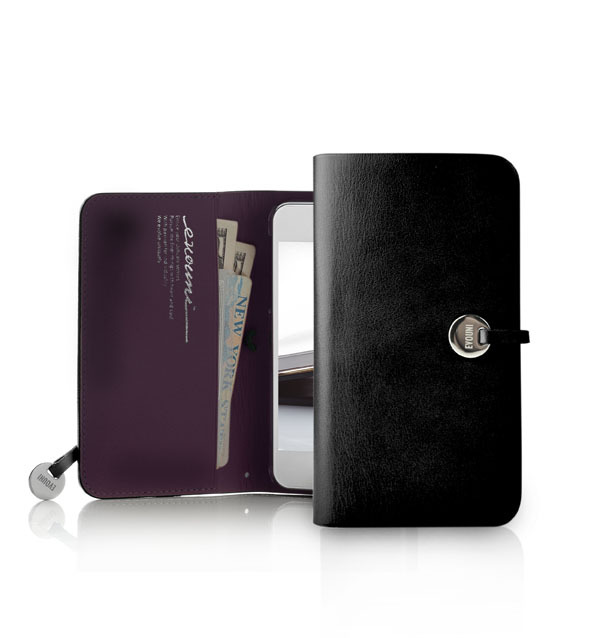 EvouniEvouni L55 Leather Arc Wallet Series case and stand for iPhoneL55 Leather Arc Wallet Series case and stand for iPhone L55 Leather Arc Wallet Series case and stand for iPhoneL55 Leather Arc Wallet Series case and stand for iPhone L55 Leather Arc Wallet Series case and stand for iPhoneL55 Leather Arc Wallet Series case and stand for iPhone S55 Ultra Slim Series glass fiber case for iPhone 5S55 Ultra Slim Series glass fiber case for iPhone 5 S55 Ultra Slim Series glass fiber case for iPhone 5S55 Ultra Slim Series glass fiber case for iPhone 5 L09 Leather Arc Cover Series case and stand for iPadL09 Leather Arc Cover Series case and stand for iPad L09 Leather Arc Cover Series case and stand for iPadL09 Leather Arc Cover Series case and stand for iPad W57, W54 and W51 Handmade Felt Pouch Series for iPhone, iPad, iPod and smartphoneW57, W54 and W51 Handmade Felt Pouch Series for iPhone, iPad, iPod and smartphone W57, W54 and W51 Handmade Felt Pouch Series for iPhone, iPad, iPod and smartphoneW57, W54 and W51 Handmade Felt Pouch Series for iPhone, iPad, iPod and smartphone V31, V33 and V36 Nano Fiber Series pouch and pouch stand for iPhone, iPad and smartphone.V31, V33 and V36 Nano Fiber Series pouch and pouch stand for iPhone, iPad and smartphone. 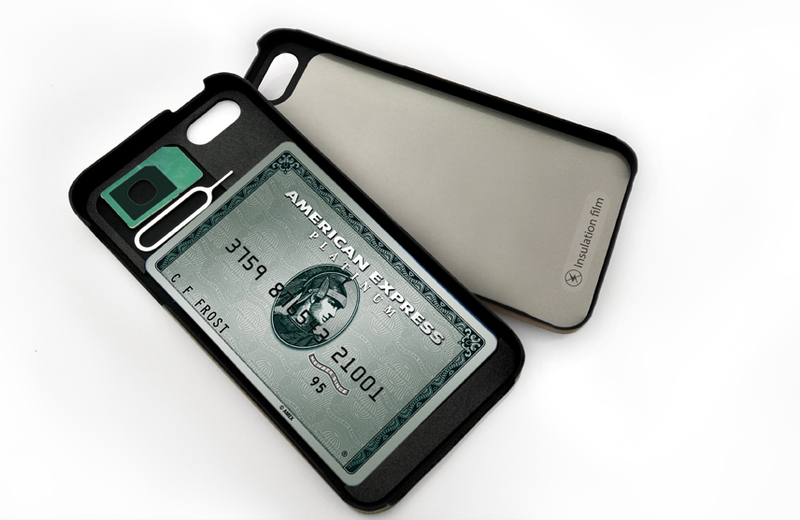 Non-Tear Envelope Series made of fiberous paper and wool lining for iPhone, iPad, iPod, smartphone, Macbook, laptops and tablets.Non-Tear Envelope Series made of fiberous paper and wool lining for iPhone, iPad, iPod, smartphone, Macbook, laptops and tablets.